Signup to our newletter to catch-up with upcoming events and highlights. PS. We won't harass you ! 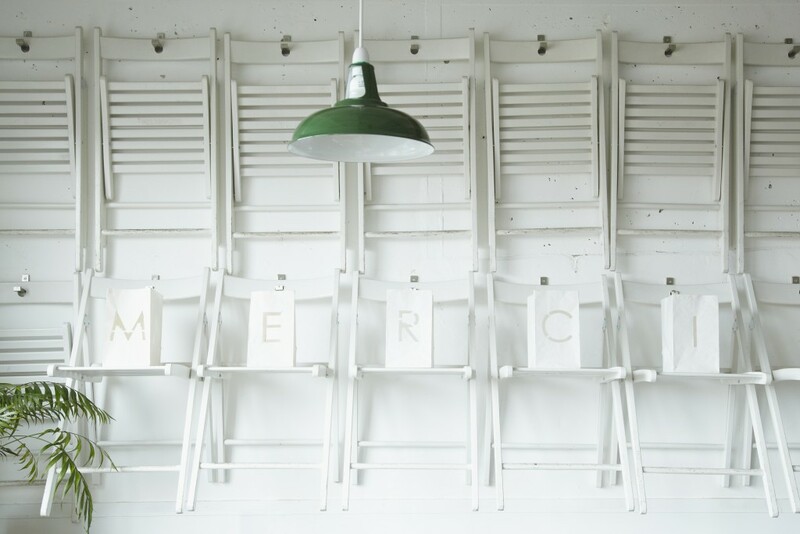 Merci marie is one of Dalston’s best kept secrets, a beautifully, simple restaurant hidden from the masses serving lunch and dinner in a predominately French and European style. Sorry, closed on Saturdays ! *any dietary requirements let us know.